Today’s run was a special one! I got to accompany my husband Mike and our 14-year-old daughter on their longest run to date — a 13.1 mile training run! They had been building up their mileage for weeks now, and they were ready to cover the distance. It wasn’t easy, but they finished super strong (they had some kick left in them for a sprint at the end!) They ran it in 2 hours 24 minutes. A good 10 minutes of that was spent walking around a local high school trying to find an unlocked bathroom for a pit stop around mile 6. I should have turned my MapMyRun app off for that. And I probably should have mapped out a less hilly route for their unofficial half marathon debut. 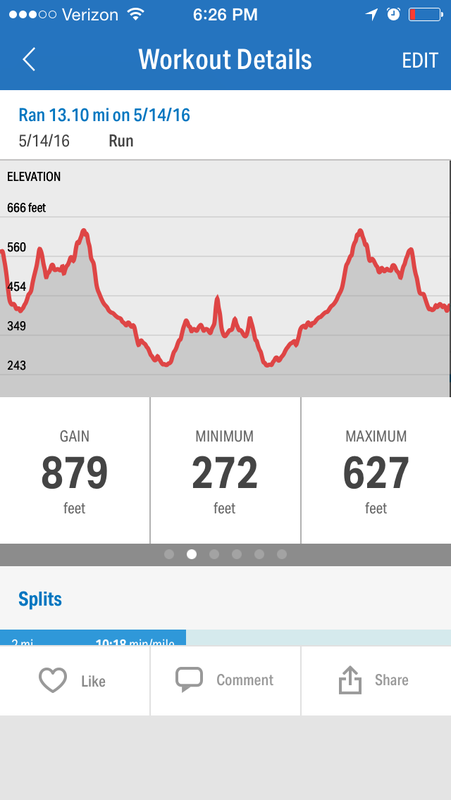 Yes, that’s 879 feet of elevation gain and it felt as hilly as that MapMyRun chart makes it look. 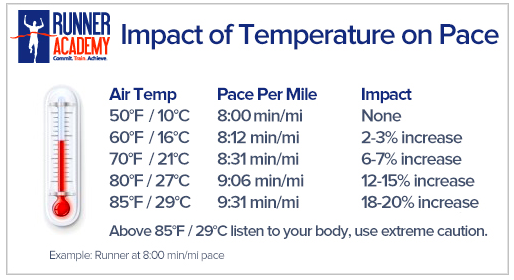 As I said, probably not the best training run for a race that has 2,125 feet of elevation drop from start to finish. But Mike and my daughter knocked it out like champs and I could not be more proud of them. I always enjoyed passing a new distance milestone myself, but it’s even more fun to watch them pass one. I hope it has given them confidence going into the Fontana Days Run Half Marathon, which is three weeks from today. Today’s run was a huge accomplishment, and I made sure to remind my daughter that there aren’t many 8th graders that can do what she has done. What’s the longest distance you’ve run? If you’ve trained for a half marathon, what is the longest training run you do before race day? When I was training for my first half (the OC Half in 2012) the longest training run I did was 12 miles. I think that was enough to carry me through 13.1 on race day, but I do think it can be helpful to go 13.1 or longer before a half. I wouldn’t do more than 20-22 before a full marathon though!